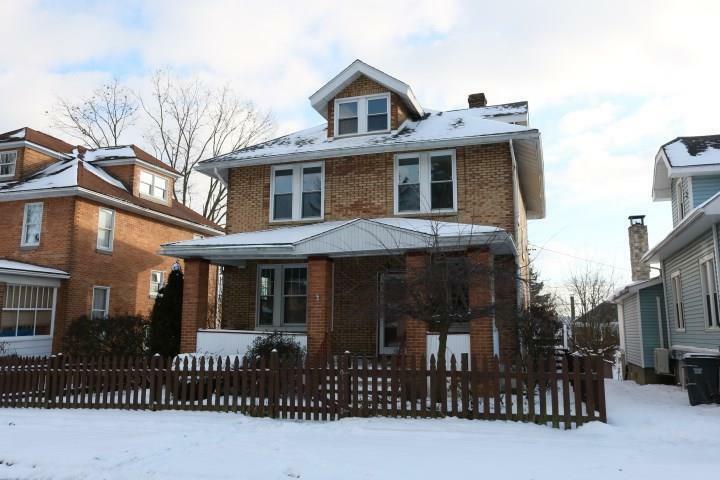 Solid 4 bed/2 bath brick colonial with a fenced yard and covered porch. Large spacious rooms throughout the house. Rear deck makes a great place for entertaining guests. Hardwood floors on the main level.